The men of the 442nd Regimental Combat Team bonded during World War II, fighting side-by-side in Europe amid fierce enemy fire and discrimination back home. Hoping to preserve their close friendships, the Nisei soldiers formed various veterans organizations after they returned home. On Dec. 27, 1945, a group gathered on Oahu for the first formal meeting of the 442nd Veterans Club. Other preliminary gatherings followed, before the club officially adopted its constitution and bylaws at the former Nuuanu YMCA auditorium on Feb. 7, 1946. The club opened its own space on July 22, 1948, after nine members of the original Moiliili Young Men’s Association (YMA) offered its facilities to the club with a 50-year lease set at $1 per year. The property at 933 Wiliwili St. was officially transferred to the club four years later on June 27, 1952. Over the next several years, the group worked to construct a modern clubhouse and apartment building, which was formally dedicated and opened on Dec. 17, 1960. Along with coming together for social gatherings and athletic events, the 442nd Veterans Club became active in the community, participating in various fundraisers and partnering with such organizations as the American Red Cross and March of Dimes. The club has sponsored the annual State High School Baseball Championship Tournament and the Japan-Hawaii Goodwill Baseball series. 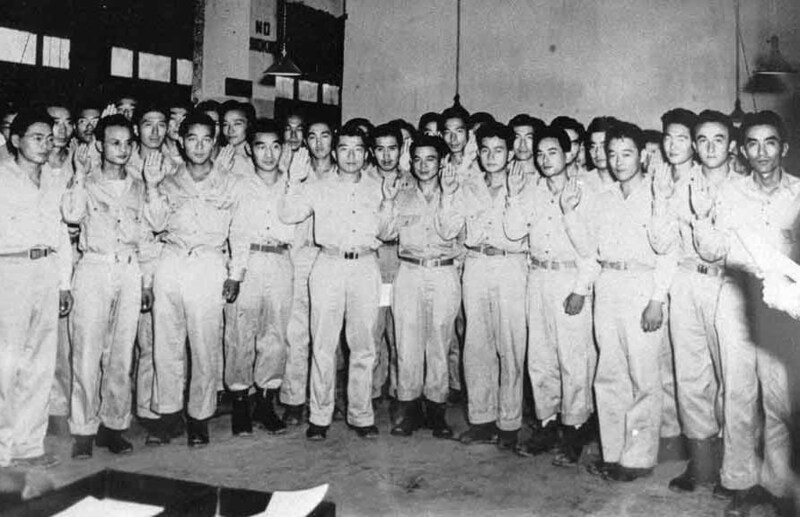 Although very few of the original members remain, their children continue to perpetuate the legacy of the Nisei veterans as the Sons and Daughters of the 442nd Regimental Combat Team. During the war the men of the 100th Infantry Battalion formed a group called 100th Infantry Battalion Veterans (aka Club 100) and agreed to pay $2 from each of their monthly paychecks to build a clubhouse in Honolulu after the war. 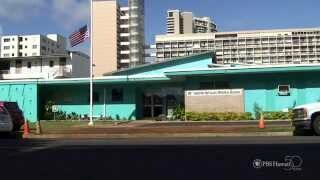 The original 100th Veterans clubhouse opened in Honolulu at 1444 Nuuanu Ave. in 1946. It was sold three years later, then work began on a new Honolulu clubhouse at 520 Kamoku St. That property, which opened in 1952, remains in place, with the veterans’ children now running the club and maintaining the legacy of the 100th Infantry Battalion. The club’s motto is: “For Continuing Service” and members over the years have been active in civil affairs, assisting numerous nonprofits, recreational groups, schools and community groups. Over the years, the club also has hosted numerous social gatherings, including the 100th Wine Gang, which included veterans from the 100th Infantry Battalion and 442nd Regimental Combat Team, along with their friends and family. When active, the group got together every Thursday for lunch at the 100th clubhouse. 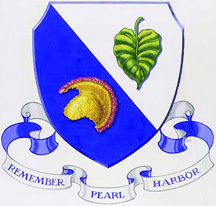 The Military Intelligence Service Veterans Club of Hawaii formed in June 1946, with a mission of preserving the achievements of the MIS veterans through public education programs, community service and partnerships. 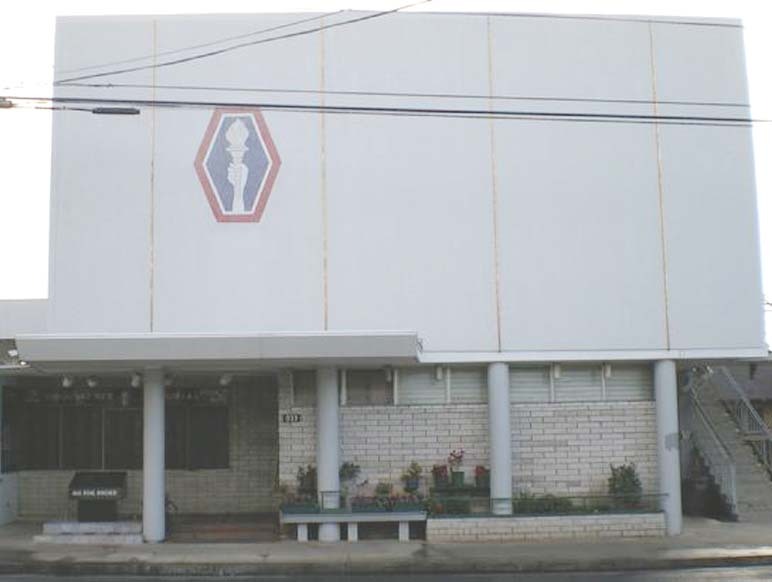 Likewise, veterans of the 1399th Engineering Construction Battalion formed a club on Oahu in 1959, which remained active until it was dissolved by the members in 2011. 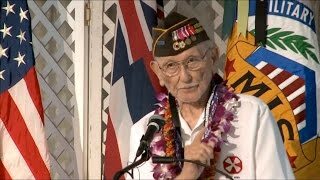 Nisei Veterans organizations were also formed on Kauai and Maui, and continue to be active in veteran and community activities. Original 100th Veterans clubhouse opens in Honolulu at 1444 Nuuanu Ave. It was sold three years later and work began on a new clubhouse, which opened in 1952. MIS Veterans Club formed in Honolulu. 442nd RCT Veterans Club leases the Moiliili Young Men’s Association clubhouse at 933 Wiliwili St. in Honolulu. On June 27, 1952, the Moiliili YMA members formally effected a transfer of the property in fee simple to the 442nd Veterans Club. 100th Infantry Battalion Veterans new clubhouse opens at 520 Kamoku St. in Honolulu. 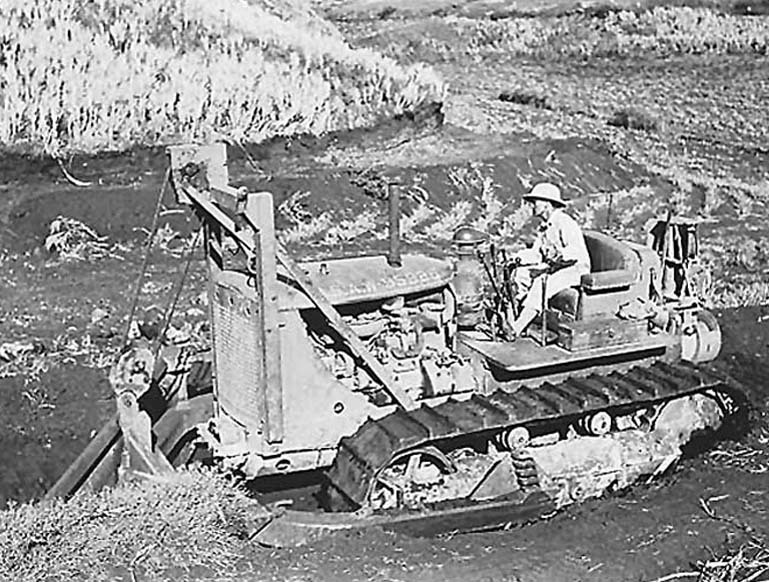 Veterans of the 1399th Engineering Construction Battalion formed a club on Oahu in 1959. It was subsequently dissolved by the members in 2011. Construction is completed on the new clubhouse and apartment building of the 442nd RCT Veterans Club at 933 Wiliwili St. in Honolulu, and opened for use.